Set of 6 Coffee Shop styled gift tags and bakers twine. 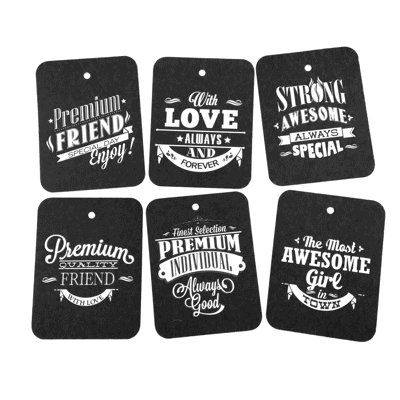 Set of 6 Coffee Shop styled gift tags. Bakers twine included.